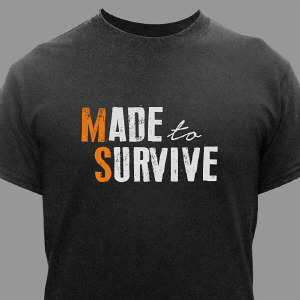 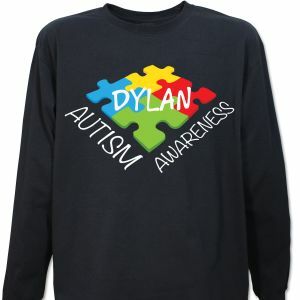 MyWalkGear.com offers Awareness Clothing & Gift Sale Items from time to time. 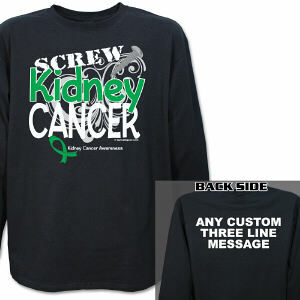 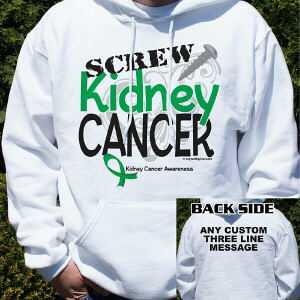 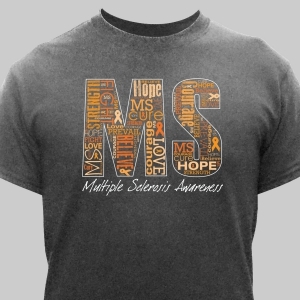 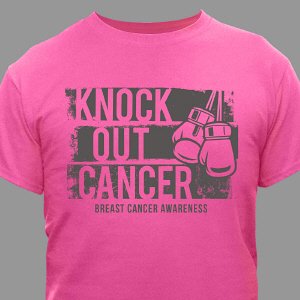 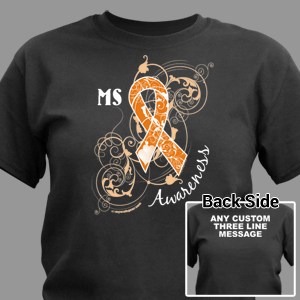 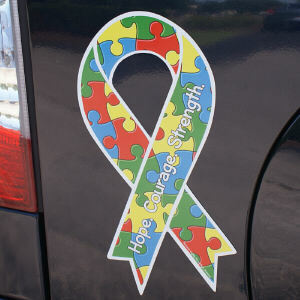 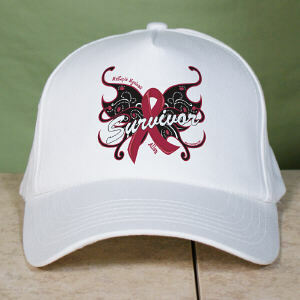 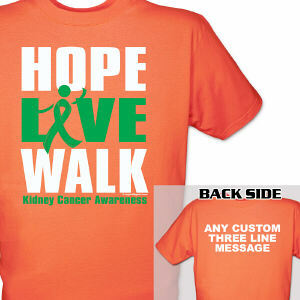 Take a look at our Awareness Clothing and Walk Gear Keepsakes available at a discounted sale price. 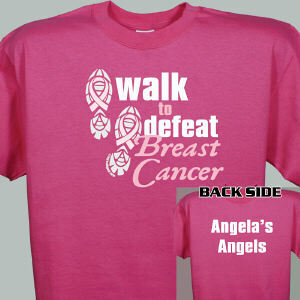 We specialize in Easy, Quick, Affordable Service every day and now we have Walk Gear at unheard of prices. 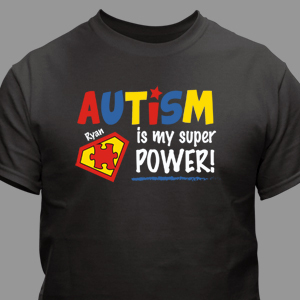 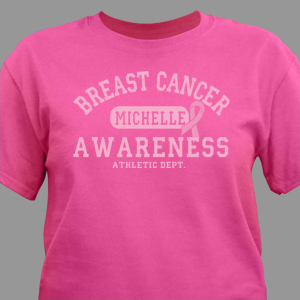 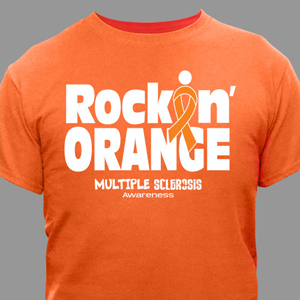 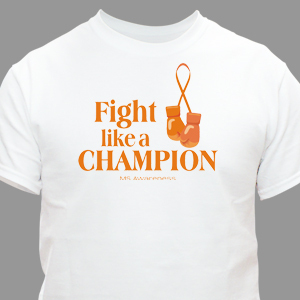 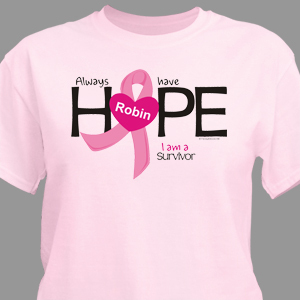 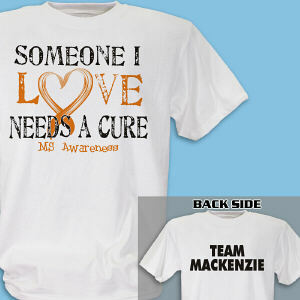 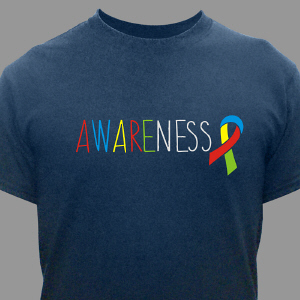 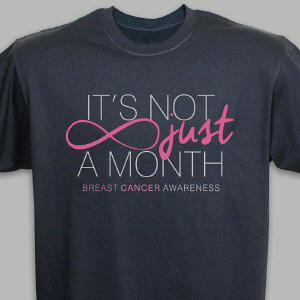 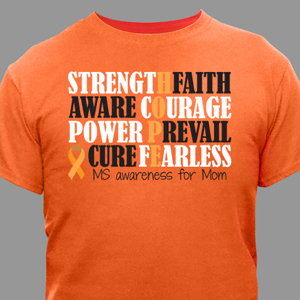 Get your Personalized Awareness Walk Gear, Clothing & Gifts today and save. 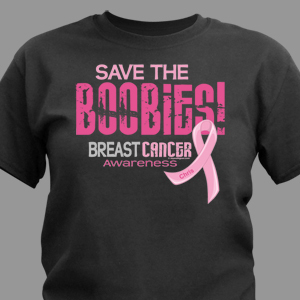 Hurry - this sale won't last long! 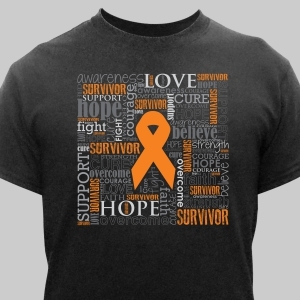 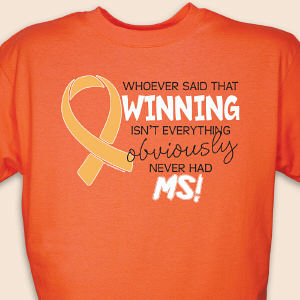 Awareness Walk Gear & Gifts on Sale! 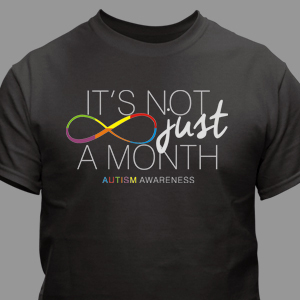 Personalized Awareness Apparel too cheap to continue for much longer.